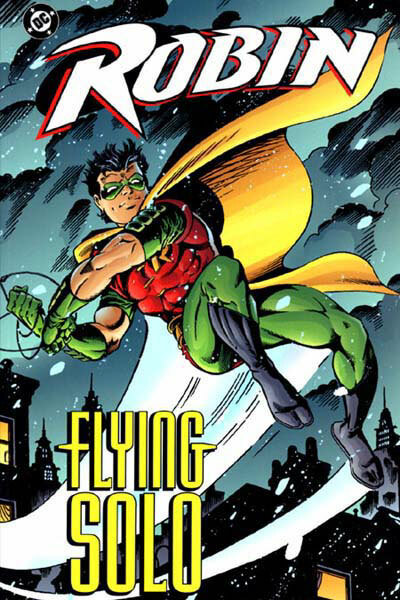 Robin is one of my favorites characters in the DC Universe. Not all of them, though. Specifically Tim Drake, the one in action when I was growing up. I didn't like the fact that in the New 52 relaunch he was never really a Robin. 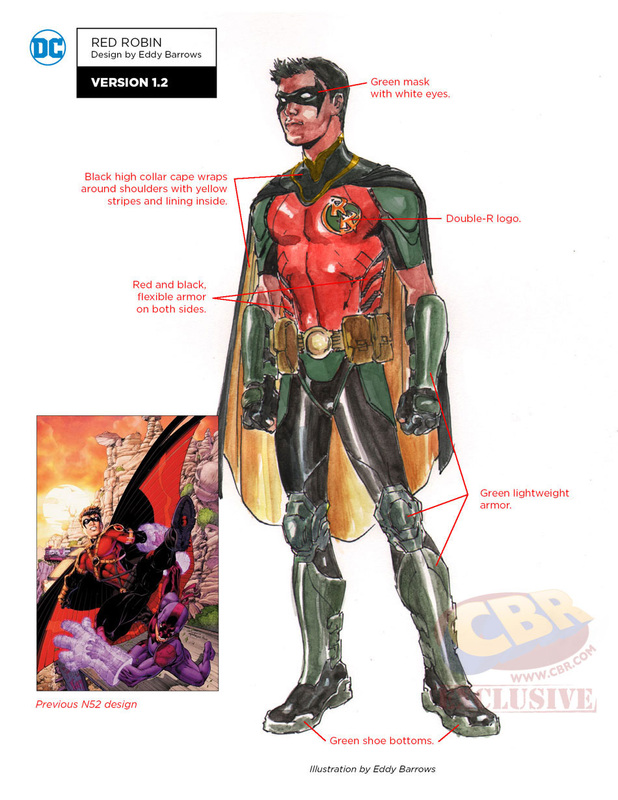 He became Red Robin after his training time and worked more by himself and with the Teen Titans than with Batman. However, Tim is back to fight alongside his mentor in Detective Comics #934. His suit changed from the all crimson Red Robin one, to become something that remind us of the one created by Neal Adams when Tim was created back in 1989. I love the colors and the armor-like style. It's threatening, it's fun and protective at the same time. It's a new version for an old idea and that's something to praise about it. Welcome back, Tim Drake!